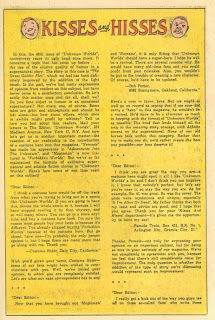 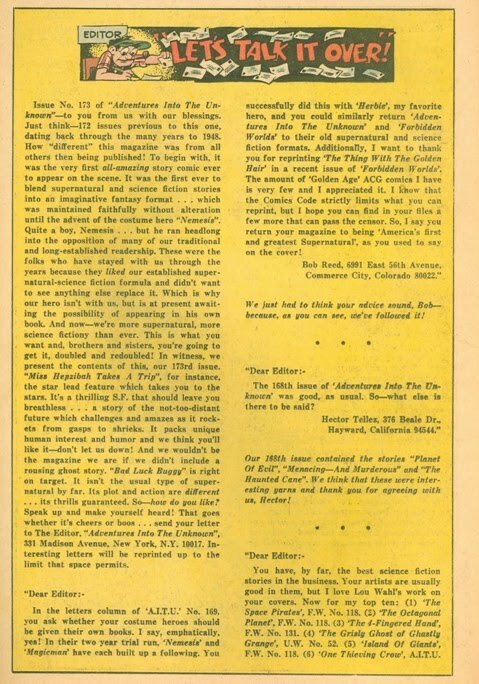 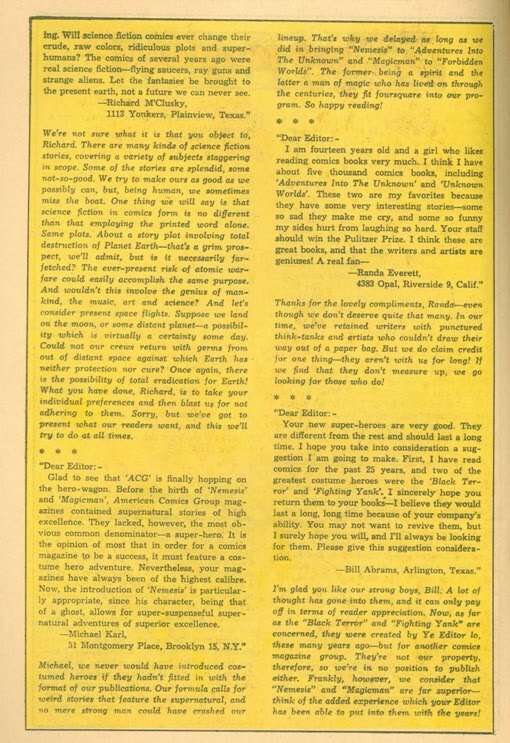 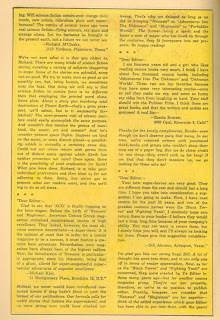 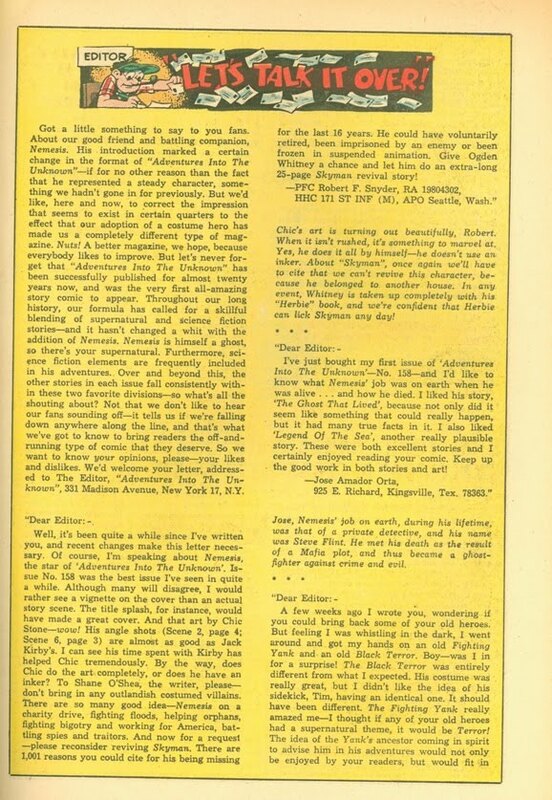 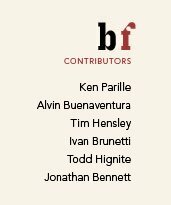 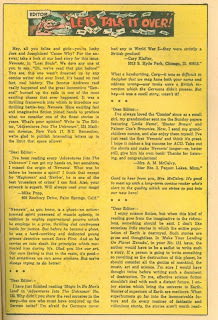 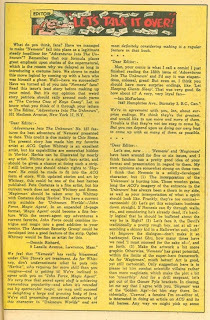 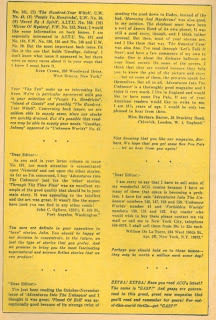 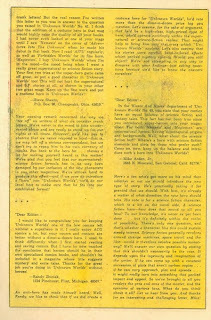 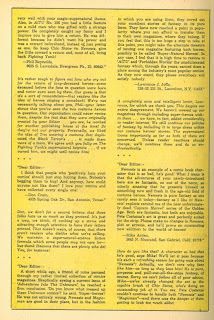 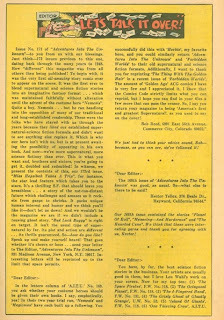 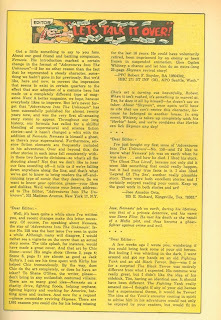 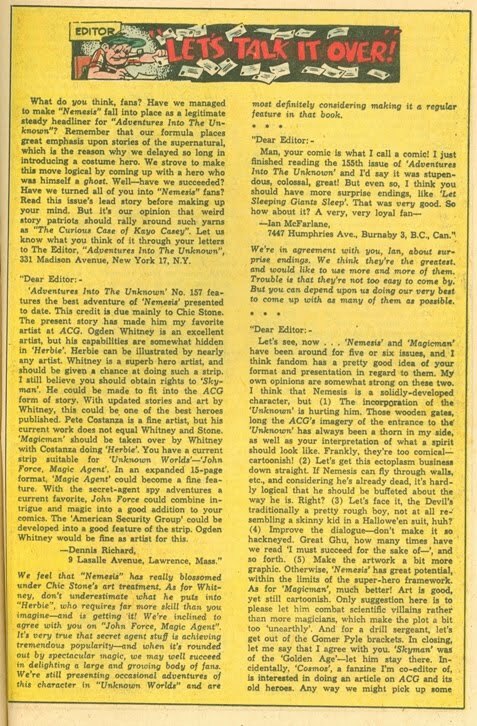 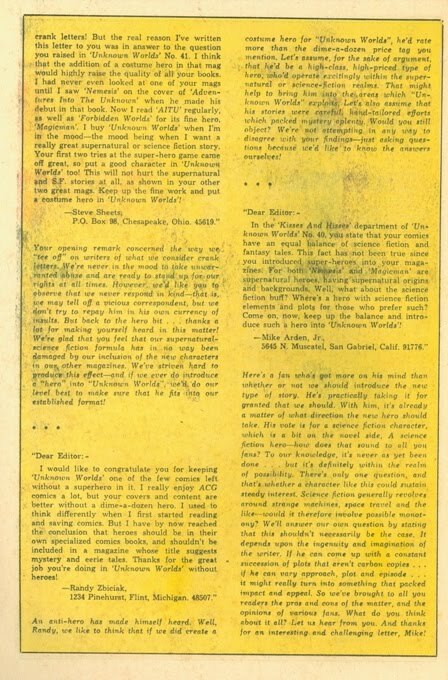 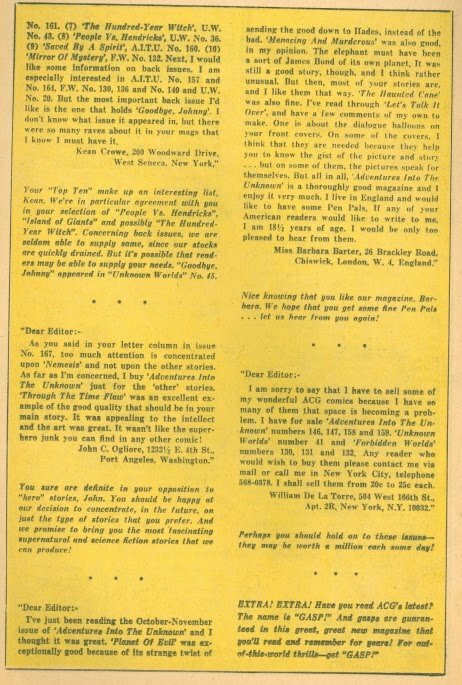 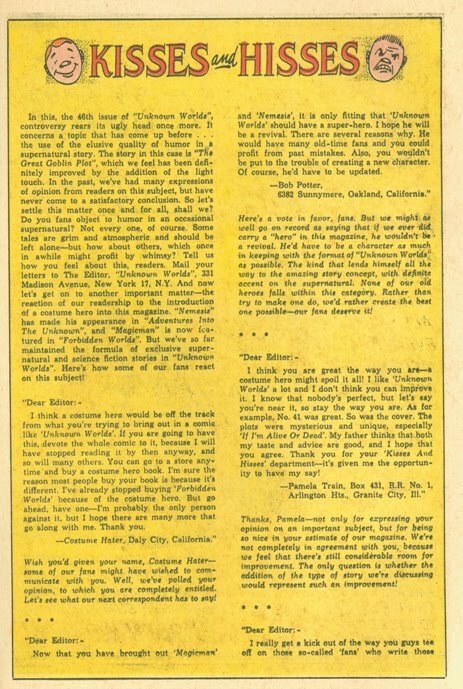 "reader demand [for superheroes] was incessant, and in 1965 he [Richard Hughes, ACG editor/writer] finally gave in. 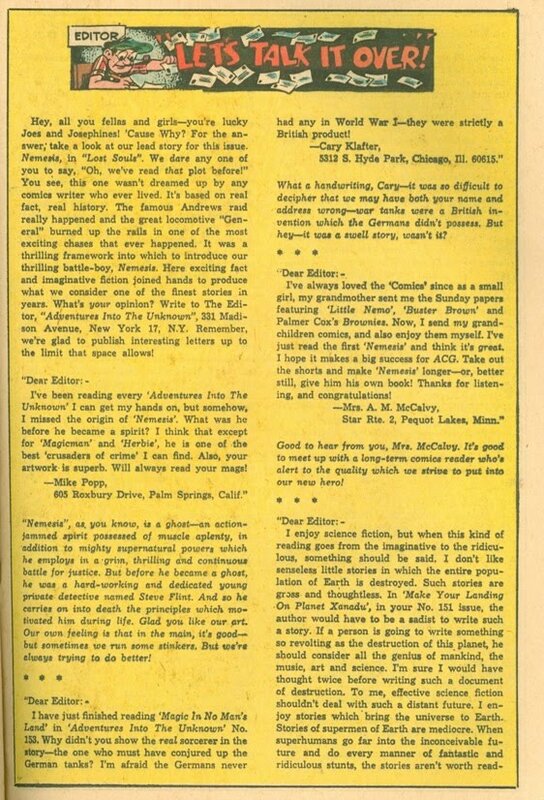 Adventures into the Unknown launched Nemesis and Forbidden Worlds launched Magicman. 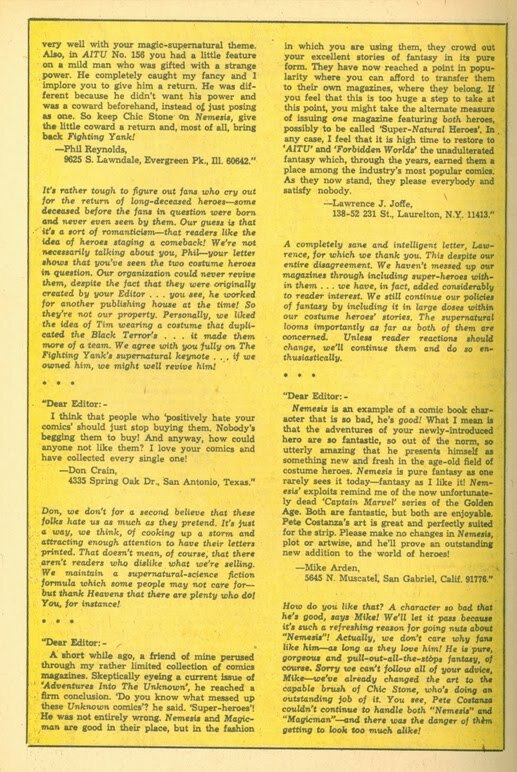 Hughes's lack of enthusiasm for the long-underwear guys was reflected in the readers' lack of interest in them."